May was the month when my blog got a big revamp, I flied with an aeroplane for the first time since 2000 and I cut my hair and lost 5kg according to the hairdresser. 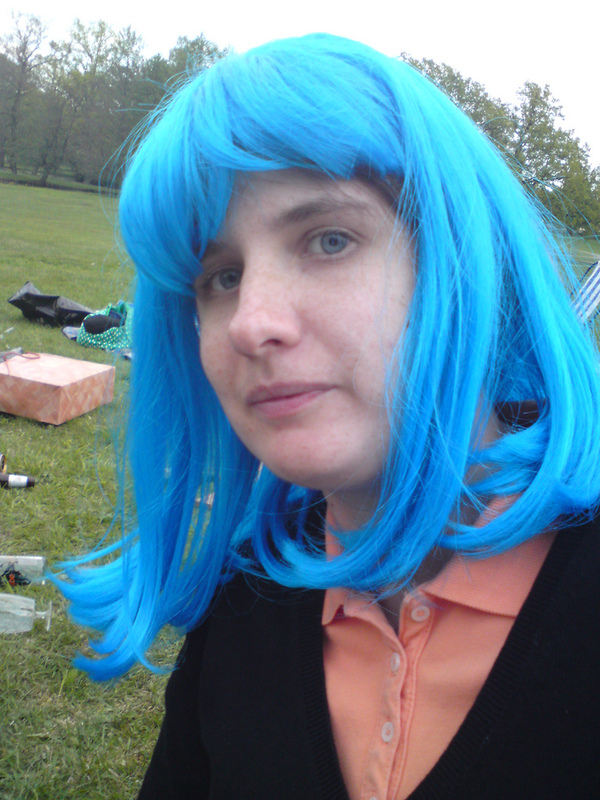 I played softball with a wig in the Drottningholm castle area along with Jenny and her friends. It was really fun and I hope we’ll do it again this year. 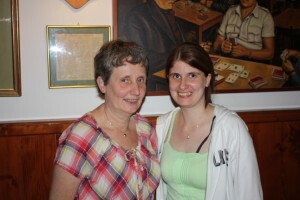 In May my mum turned 60 and celebrated her birthday together with me on Crete. My mum and I on her birthday. I was totally bored in school and had no motivation what so ever after coming back from my first internship period. The only good things in school this month were the lectures and workshops with Johan Lange. I made a little comeback at my internship company when they arranged Habit Fashion Summit at Grand Hôtel. While being there I was blogging in the Habit blog. In May I finally set up this wordpress blog, something I did way to late. My old blog survived for to long really. This was also the month when I got to understand how useful Twitter is. I started to follow more interesting people and got to know my first tweeps. In the end of the month I also made a little trip to my home county Östergötland. I started training again and I really enjoyed it. Running along the beach in the sunrise at Crete was lovely. How do you like my new hair colour?